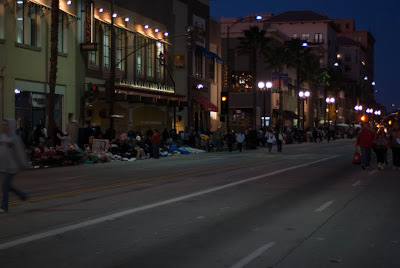 When I was a teenager my father took us for a number of years to camp out the night before the Rose Parade. It was a night filled with fun, excitement, meeting new people, and staying up all night long. We had the time of our lives! I probably won't try camping out again until my own kids were teenagers but I am considering waking up early to view the parade in person. One way to get to the parade is by using the Metro Gold Line. There are several stops one or two blocks away from the parade route which is a lot closer than any parking spot you'll find. You can catch the Gold Line at it's start on Atlantic Blvd just south of the 60 Freeway and leave your car at the Metro lot across the street. Fares are $1.50 each way. Two children under the age of 5 may ride for free with each paying adult. The timetable says it takes 50 minutes to get from Atlantic to the stops in Pasadena, which is probably faster than if you were driving during the pre and post parade traffic. 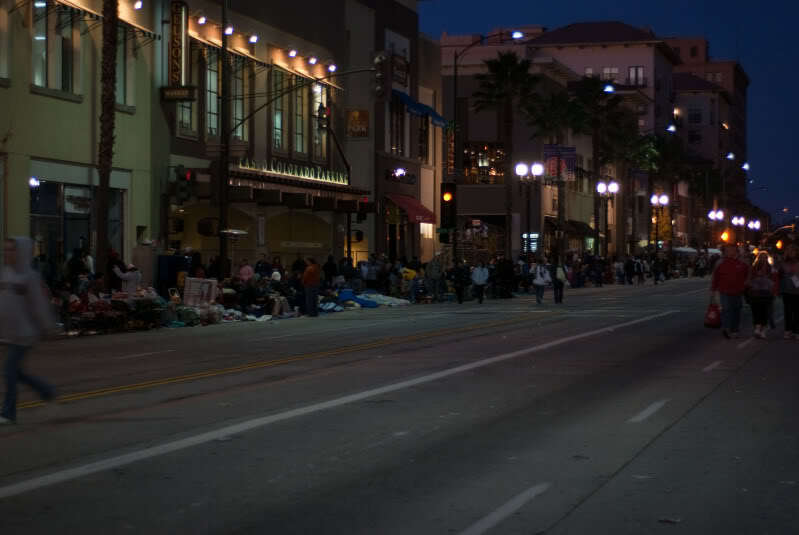 Click here for more information about catching the Metro to the Rose Parade. Save $1.50 by getting a really early start! Metro is waiving fares on New Years Eve from 9pm - 2am. The Gold Line is running about every 20 minutes from midnight to 5am, then every 15 minutes to Union Station for the rest of the day. The return trip from Pasadena runs every 7.5 minutes. Click here for more details on the New Years Gold Line timetable. Take the train to the last stop at Sierra Madre Villa and watch the parade there, you're more likely to find space on the train on the way back since it's the first stop on the return trip. If you want to brave the cold and camp out for a great spot here is a great article I found from last year: Click here to read it! Seniors and Disabled Visitors can view on Sunday from 7-9am.